Explore the little known wonders of Cape Cod with our guided experiences for you and your family. Cape Cod is known for its natural beauty and typical summertime fun, but there is so much more to explore and secret places you'll never find! Join us and experience the unique treasures and activities that make the Cape such a special place. Our tours will show you a side of Cape Cod that many will never see! A full tour package costs $250 for the whole family or any group of 4 people. Take a look at our tours below and contact us with any questions or to book your tour! 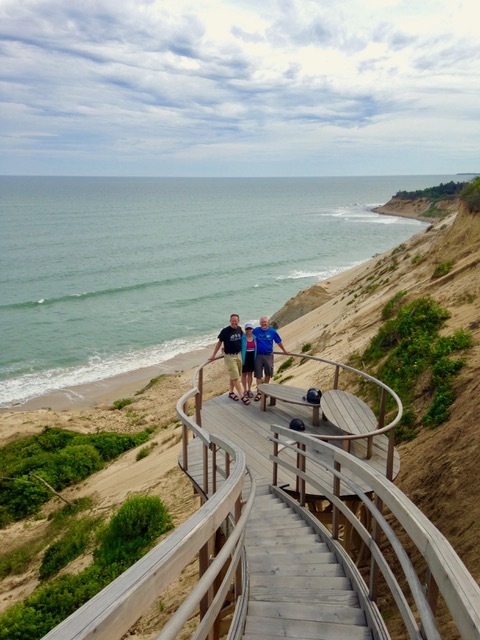 NEW - Experience our Hidden Beaches tour for just $100! Looking for a fun group of activities on a picture perfect pond? Half day of waterskiing, wakeboarding, tubing or swimming from an inboard 20’ Malibu, the perfect watersports boat, with exhaustion guaranteed! Ocean boat ride on a 31’ SeaRay, with all the amenities including bathroom, freshwater shower, dive platform & a rockin’ stereo system, to one of two Bahamian-style idyllic islands, one containing free-roaming longhorn steer and the other a rookery, plus Martha's Vineyard Lake Tashmoo. Make sure to bring lunch and your bathing suit. Diving masks and snorkels are on us! Cruise Cape Cod's most breathtaking bay. See cliffside mansions and shifting barrier islands, an explosion of seals up close and personal barking the day away, the inner workings of a fish processing plant, complicated winding inlets, amazing scenery and maybe even a Great White as you leave the safety of the bay and head to a neighboring harbor and pond. Bring your bathing suit and snacks, of course. A trip not for the faint of heart! Boat rental not included. 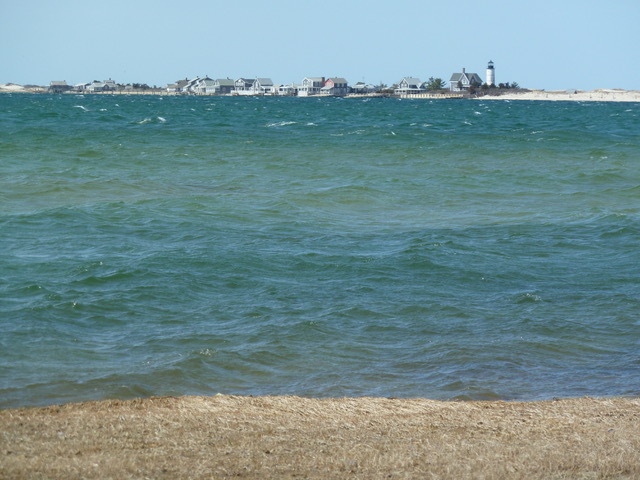 Kayak across Barnstable Harbor to the tip of Sandy Neck and experience the other-worldly landscape out there with jumpable dunes rolling in every direction for as long as the eye can see. Wade out into the surf in the warm knee-deep water. Tour the small village of homes. Let the sand caress your feet, slow your gait, mellow your mind, as you trudge into windswept Nirvana. Three isolated undiscovered beaches that you’ll never find on your own, pristine in every sense of the word, with rock outcroppings and arthritic blackened tree limbs, where no one goes and no one knows, where the best vistas on Cape Cod roll out right in front of you. Bring your camera and also your suit so you can swim across the channel to the other side. Guaranteed not to disappoint. E.S.Cape Tours & Adventures was started by Ethan Schaff, a long-time Cape Cod resident and lawyer of 30 years. An adventurer at heart, Ethan has led a life that is anything but mundane - we're talking diving with sharks, hiking with gorillas, and raising a son! Now he wants to share the adventure with you. Beware, his charisma and energy are contagious, so you will likely leave wanting more. Hear what some of our guests have to say! You're not a robot are you!? The password is the sum of 3+4.